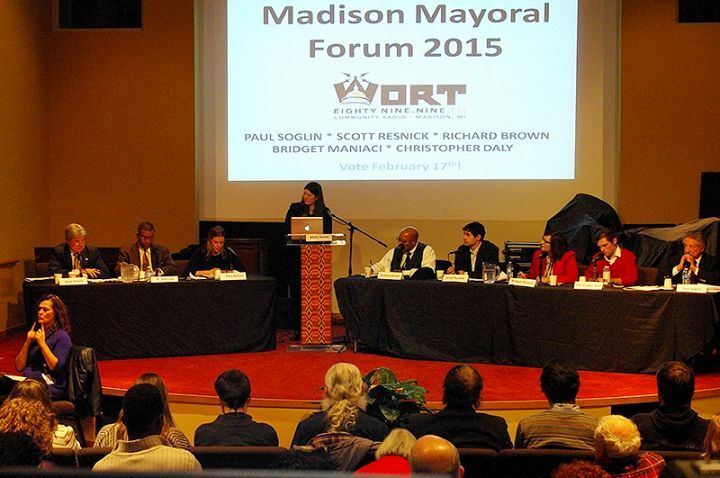 MADISON (WORT) — Isthmus News Editor Joe Tarr and WORT’s Dylan Brogan bring you highlights from this week’s Madison Mayoral forum. Five candidates for Madison mayor are on the ballot for the Spring Primary on February 17th. 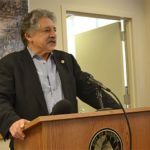 Former Dane County Board Supervisor Richard Brown, activist Christopher Daly, Madison Common Council Member Scott Resnick, former Common Council Member Bridget Maniaci, and the incumbent, Mayor Paul Soglin. The lively debate focused primarily on the racial disparities that exist in the Madison community and solutions to address this injustice.